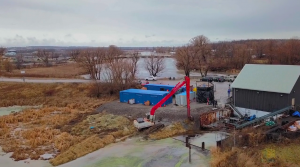 For the last few months, Ontario’s Holland Marsh was the site of a worldwide competition targeting phosphorus water pollution, which creates harmful algae blooms in freshwater bodies around the world. The grand prize? $10 million from The Everglades Foundation. Algae blooms are a serious global problem that require a serious innovative solution. Excess phosphorous, The Everglades Foundation explains, is largely the result of untreated wastewater and agricultural runoff, which can threaten water supply and damage ecosystems. The $10 million George Barley Water Prize will go to the team that comes up with the most cost-effective, scalable technology to remove and recover phosphorus from freshwater bodies. 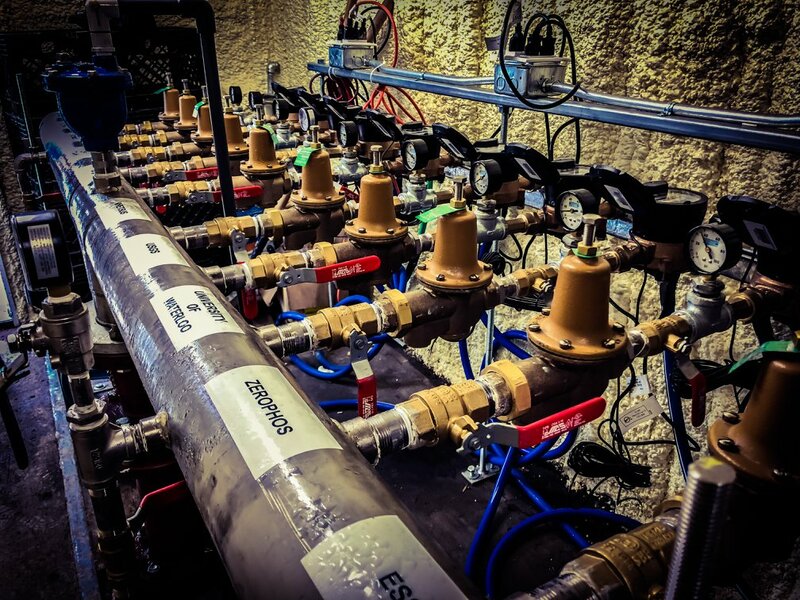 The four-year, four-stage competition (which gives time for development, testing and production) just finished Stage 3—the Pilot Phase—in Bradford, Ontario. 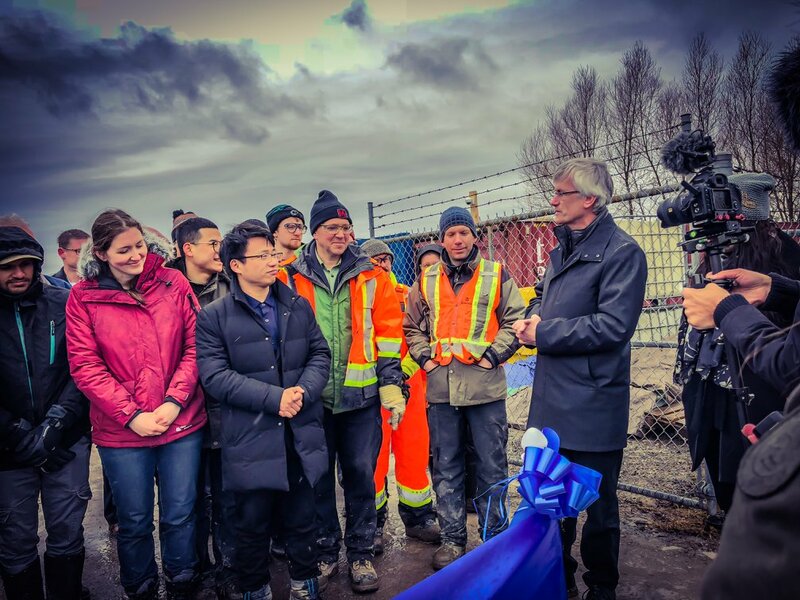 “The 90 days we spent on Ontario’s Holland Marsh conducting the Pilot Phase really defined the energy and passion behind The George Barley Water Prize,” shares Loren Parra, Director of The Prize. Among the 104 teams from 13 different countries that initially applied to the competition, an independent panel of expert judges selected the top 10 most promising teams to come to Bradford for the Pilot stage. The teams have just finished working to prove their technology’s ability to remove phosphorous in cold water climates. The results are currently under review by the judges, and the top 4 performers, who will each receive $125,000 and advance to the fourth and final stage, will be announced in October. In addition to the $10 million top prize, there are multiple sub-prizes awarded throughout the competition. The Holland Marsh was chosen as the pilot site because of its challenging environment, experiencing both cold temperatures and warm climates, and, as Lead Technician Nicole Gibson explains in this video, it’s a problematic area for phosphorous accumulation, making it the “perfect test” for the prize. The final stage will kick off at the start of 2020. The Pilot Phase qualifiers will then compete against each other for 14 months. “This is like American Idol for science geeks,” says Derek Davy of Toronto-based ECONSE Water Purification Systems, Inc, who are among the top 10. 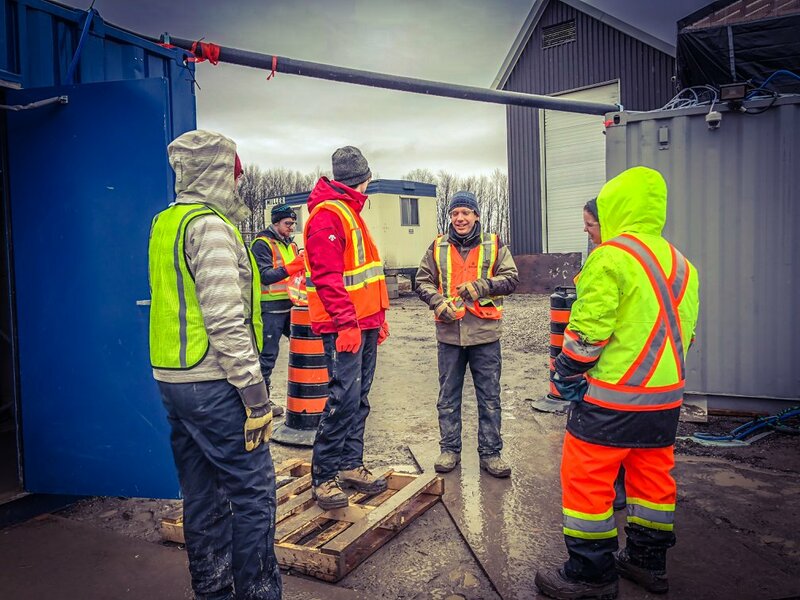 Prior to the competition, ECONSE was also working with the Holland Marsh Growers’ Association on other environmental initiatives. They are one of two Canadian companies that advanced to the Pilot Phase, along with the University of Waterloo PhosphexTM team. You can read more from the Waterloo team here. ECONSE Water Purification Systems, Inc.
It’s also crystal clear that this Prize will yield significant results for the health of our freshwater ecosystems. Bravo to all who are participating! Stay tuned as the competition advances, and learn more about global freshwater phosphorus pollution on the Barley Prize Website.